Whether it's your new fountain or prize roses, this spotlight will showcase them in style. 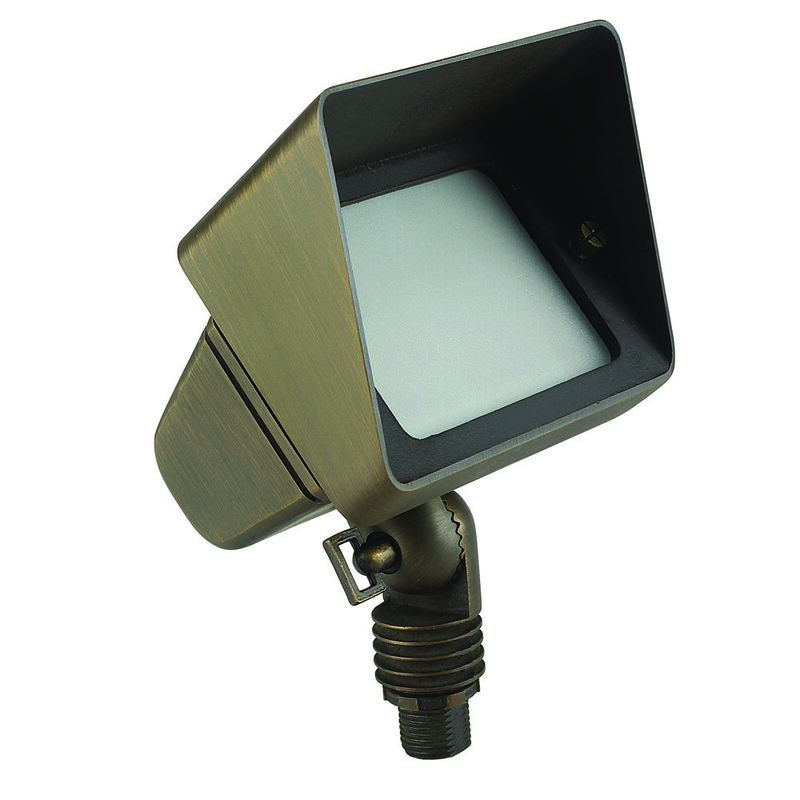 This 1-light outdoor fixture from Best Quality Lighting features an antique bronze finish and white acrylic lens. The angled design of this fixture allows stairs and other raised areas to be properly lit up. This fixture adds upscale charm and contemporary aesthetics to your home.